The Coles County Clerk & Recorder's Office has a wealth of vital records, including birth records, marriage records, and death records. Birth and death records date back to 1878 and marriage records date back to 1830. 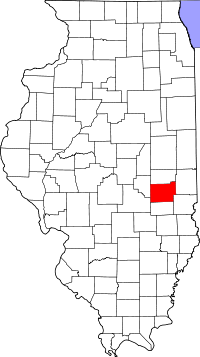 Vital records such as birth, death and marriage records for Coles County are available through the Illinois Department of Public Health. Only birth records 75 years or older and death records 20 years or older are available for genealogical purposes. You can also search for vital records through the IRAD Local Government Database.